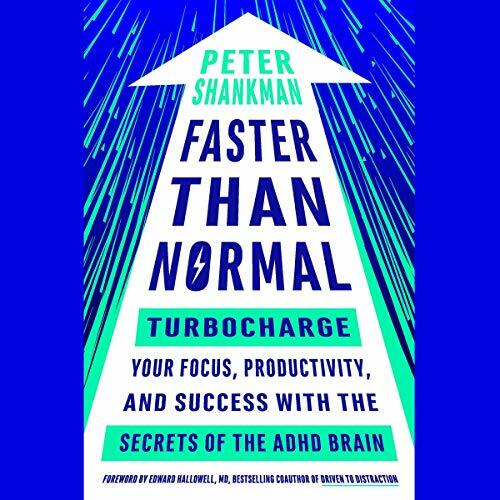 Showing results by author "Edward Hallowell - foreword"
Learning Outside the Lines is written by two such "academic failures" - that is, two academic failures who graduated from Brown University at the top of their class. Jonathan Mooney and David Cole teach you how to take control of your education and find true success - and they offer all the reasons why you should persevere. 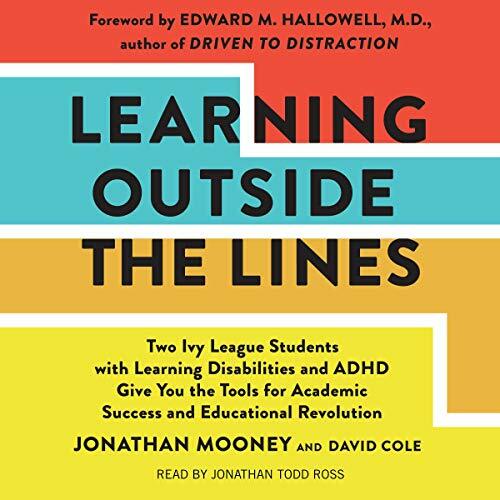 Witty, bold, and disarmingly honest, Learning Outside the Lines takes you on a journey toward personal empowerment and profound educational change, proving once again that rules sometimes need to be broken.